Dating rumors have been surrounding Katie Holmes and Jamie Foxx since 2013, but despite their recent outings, the rumored couple has no plans on confirming their relationship. In fact, they have been going to great lengths to preserve the little privacy they have left. Holmes and Foxx have been spotted out at the same restaurants on more than one occasion, however, the two are typically photographed leaving separately rather than side by side. Sources close to the stars revealed the couple tends to keep their distance from one another when they believe paparazzi are around. “Katie and Jamie are still careful about being photographed together,” an insider told People. “Everyone knows they are dating, but they still want to keep it private,” the source added. When Foxx and Holmes’ September 2017 beach date in Malibu, California, was captured by paparazzi, it made the pair realize they needed to be more careful if they wanted to protect their privacy. “After the beach pictures, they only spent time together at home and got extra careful,” a source explained. “But this year, they have been more social together. They often go to restaurants for dinner dates, or to hang out with friends,” the insider continued. Although it appears Foxx and Holmes are content with the pace of their relationship, fans shouldn’t expect the couple to progress past the dating stage any time soon. “Neither seems to be in a rush to take it further,” a source told People in September 2017. 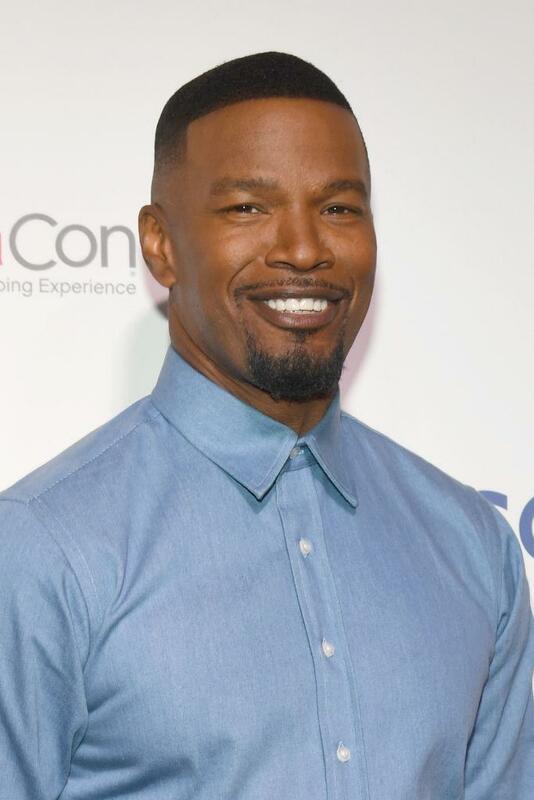 In 2012, a year prior to being romantically linked to Holmes, Foxx sat down for an interview on “Oprah’s Next Chapter,” where he revealed he was unsure if marriage was in his future. “I don’t know if I’m built for marriage,” he told host Oprah Winfrey. While marriage may not be a topic of conversation for Foxx and Holmes, it appears keeping their relationship private continues to be their main concern.